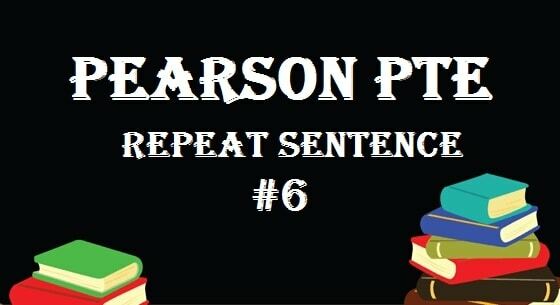 Pearson PTE Repeat Sentence – You will hear a sentence. Please repeat the sentence exactly as you hear it. You will hear the sentence only once. 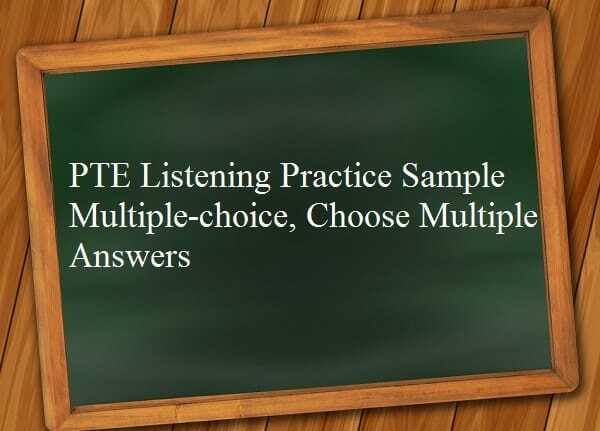 This is a short-answer item type that integrates listening and speaking skills, and requires test takers to understand and remember a sentence, and repeat it using the same wording and pronunciation. 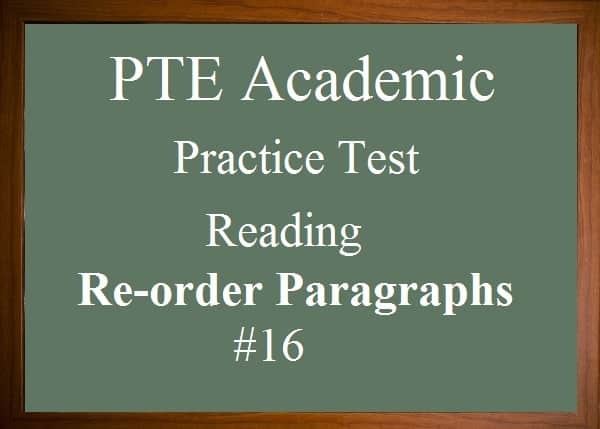 If you are weak in essay writing, check out our most recent and comprehensive list of PTE Esssay Topics with answers. The turning point in our company came with the successful takeover. It was evident that Prince Andrew was not interested in such abstract conversation. Free people establish governments to protect their rights. New products are driven not by some central authority but by the free market. Sleep came without definition, as did the dream. You don’t have to be on Professor Smith’s course to attend this lecture. Stay updated, like us on Facebook. I can hear an extra word in some of these audios but they are not actually there when you check the answer. is it only me? My question is that if i do not understand/recognize the repeat sentence first half part and the second half part is understood and i speak it without first half part during repeat sentence then could it be valid in exam for marking? Second Half: -was not interested in such abstract conversation. I have been practising speaking from youtube videos too but the sentences there are too long to remember. 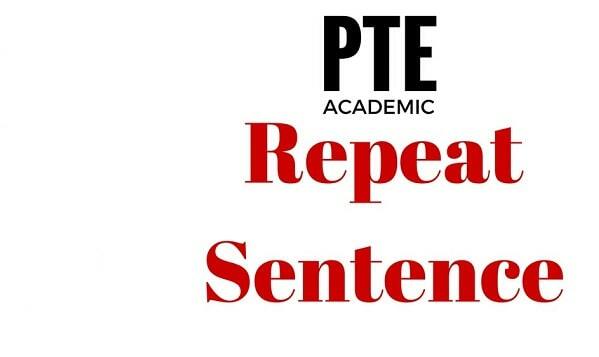 how long are the repeat sentences in actual test?? are the ones listed here standards because I can doing quite well with the material you have posted. Correct me if I’m wrong for the speaking part of PTE. This is for the information of everybody. I had a test a couple of weeks ago, and I’ll tell you I did not ace everything. So basically, it wasn’t a perfect performance. I missed to repeat a whole sentence and probably missed some words as well with the other sentences. I wasn’t great as well with the “describe image” nor with the “re-tell lecture”. I stuttered a bit, and sometimes would totally be speechless. To my surprise, I got 90. Why and how? I don’t know. My theory is, PTE makes partial scoring and provides an acceptable margin of error for every candidate. Meaning, you don’t need to be perfect to get 90.
wow that is very surprising! r u a native english speaker? i think in your case you have done perfectly others questions of this task. how did you do that? I want to bring 90 or 79+. please say how to bring? I took my PTE exam last Friday. I got one question for you, for example, when they allocated 40 sec to repeat sentences, read loud, retell lecture etc, but I have done within 20-30 sec and went on to do next question instead of the computer doing it by itself. Do you think my voice was recorded? I am really worried. Thank you for your help. Thank you for your reply! I still didn’t receive my PTE score. Its more than 5 working days. Should I be worried? Phill, did you got that? Hi I’m using google speech to text for practicing and most of my plural words are coming as singular (like governments = government). 1. Will that be considered as a wrong word? 2. Is google text to speech a good way to practice? Thanks a lot for such amazing practice material! It is counted as the wrong word if use governments instead of the government. Yes, if it is a fairly good way. I have one more question. 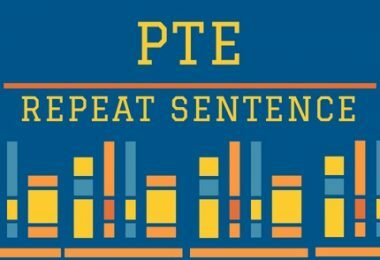 Does PTE check word to word in Repeat sentence & Write from dictation part? 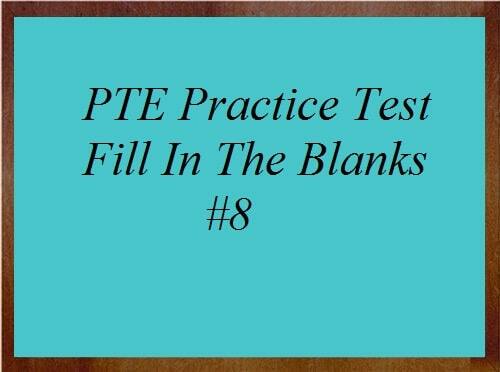 Example: Q: I like PTE tutorial so much. And In answer, I will write or speak “I like PTE so much” . So what would be an assessment in this case? in which way it will compare the answer 1 or 2. 2) I(right) like(right) PTE(right) so(right) much(right) — 1 point deducted as “Tutorial” word is missing. 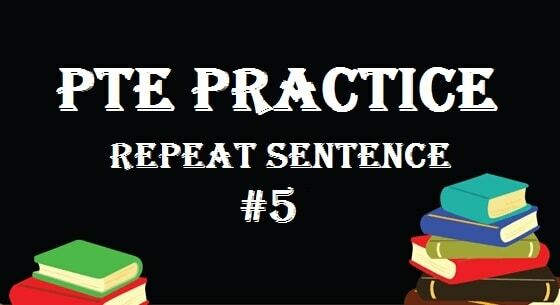 I have practiced all repeat sentence exercise. In many sentences, I observed that In Many sentences some words like (He/That/The/her/to) are extremely difficult to recognize/understand/catch while listening and links got broken of a particular sentence. It will be the same case in EXAM :(. If yes then any suggestions to improve it. Thanks a lot. This Website is very helpful :). Awesome work. Are these real exam questions?